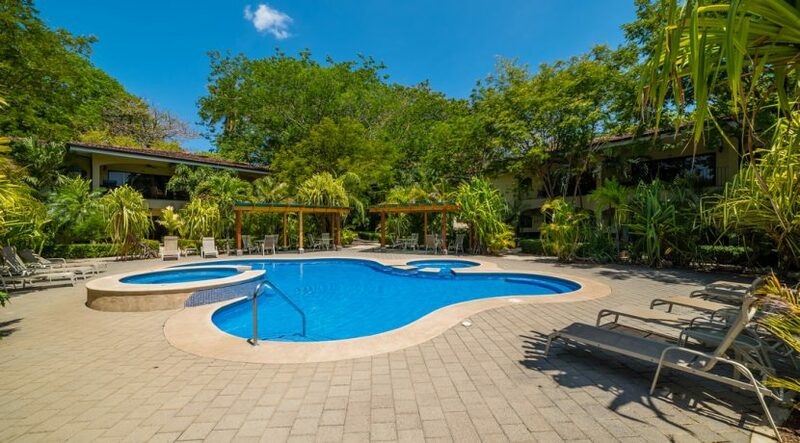 Welcome home to this stylish 2-bedroom, 2-bathroom condo located in the beautiful Casa del Sol development in Playa Potrero, Costa Rica. 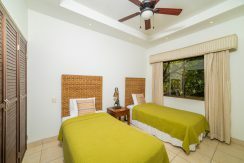 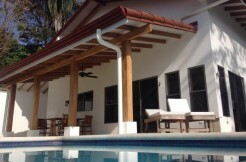 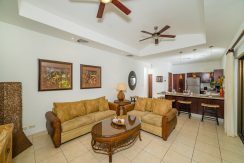 The beautiful unit is just steps from the fabulous white sand beach of Playa la Penca! 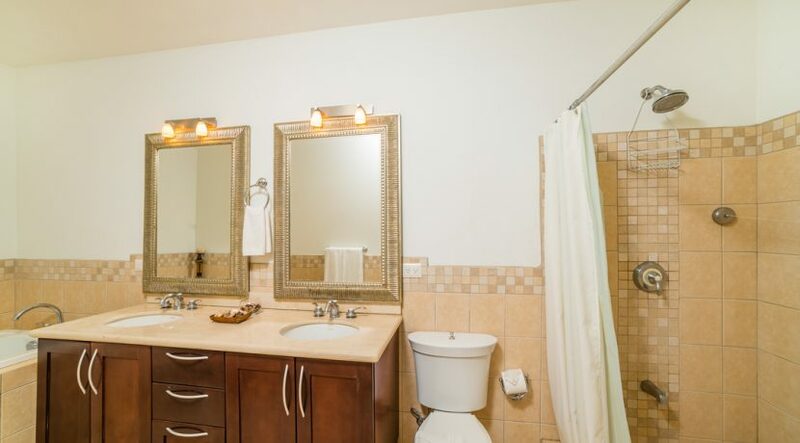 Move-in ready and professionally decorated, this home is priced for a quick sale. 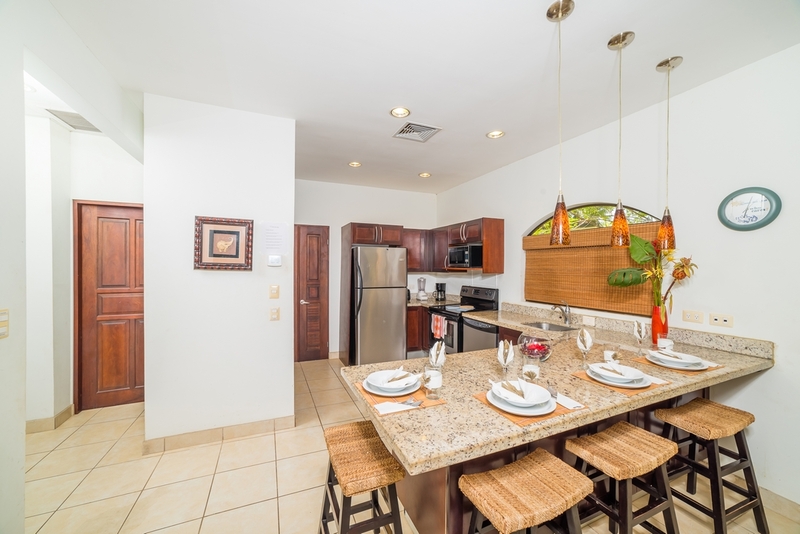 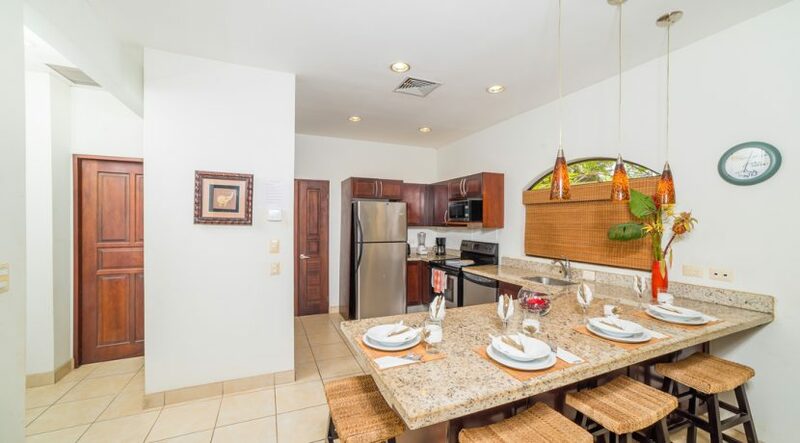 The kitchen features stainless steel appliances, high-quality kitchen cabinets, and granite countertops. 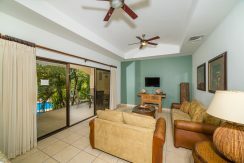 The kitchen and four-person breakfast bar open beautifully into the main living area, where large sliding glass doors open to the gorgeous views of the pool and palm trees. 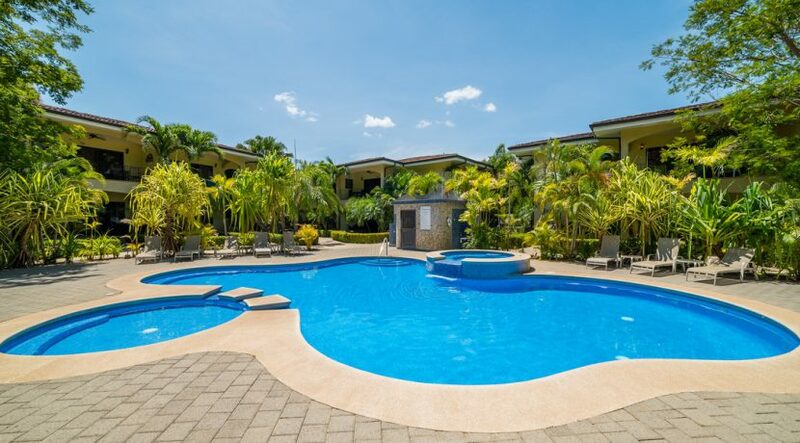 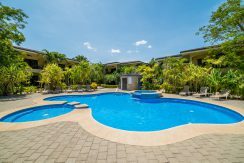 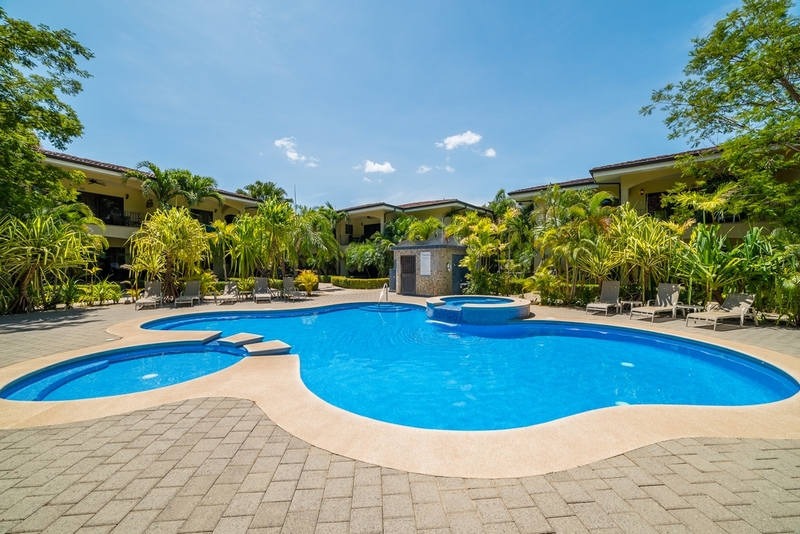 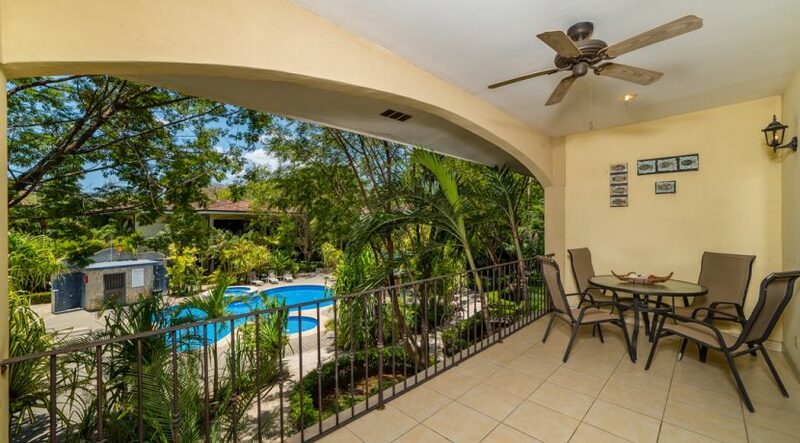 Lots of lush vegetation and an excellent development layout make this condo feel extremely private. 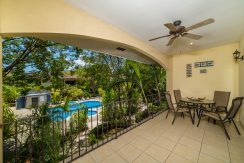 Enjoy outdoor dining on your large balcony before walking out the door to La Penca beach to catch the gorgeous sunsets. 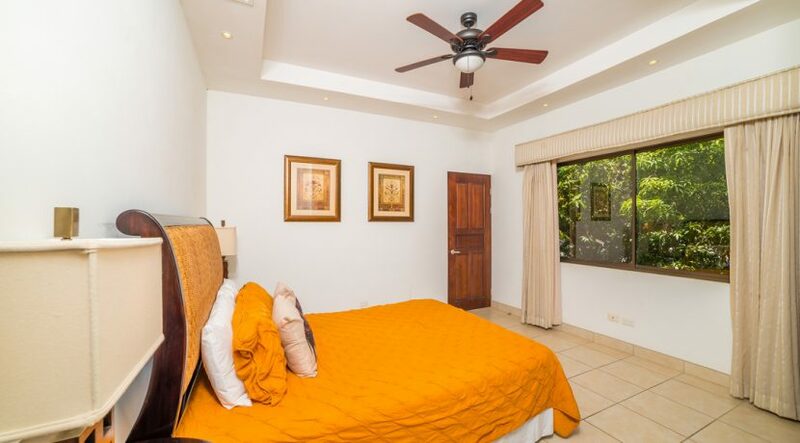 The spacious bedrooms contain coffered ceilings, custom-made bedroom furniture, and built-in closets. 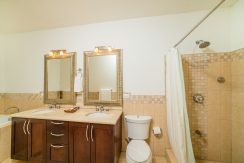 The bathrooms offer plenty of space, double vanities, both tubs and showers, and excellent tile work. 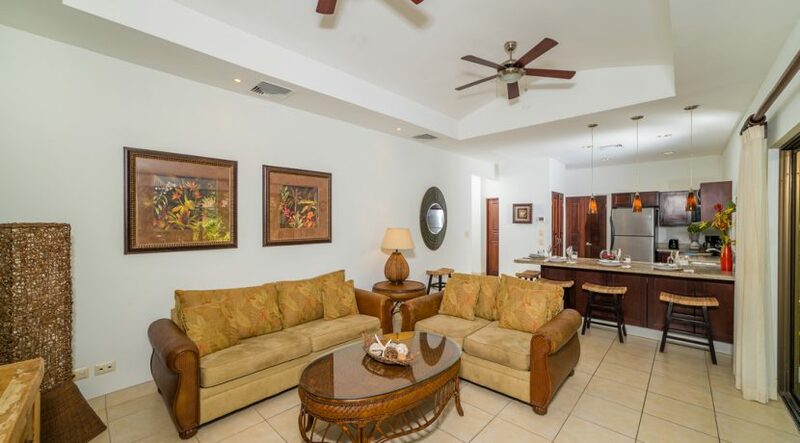 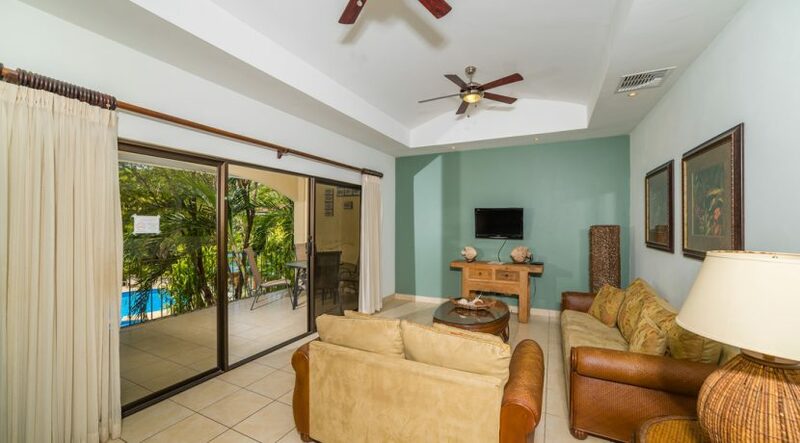 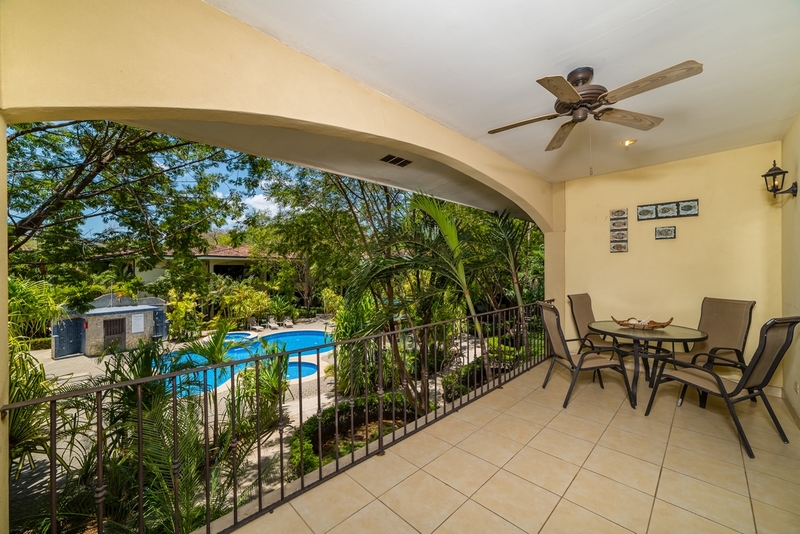 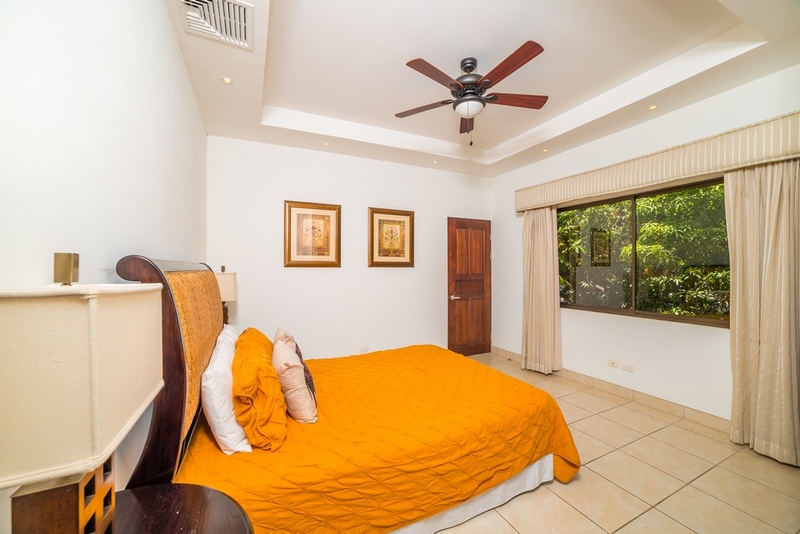 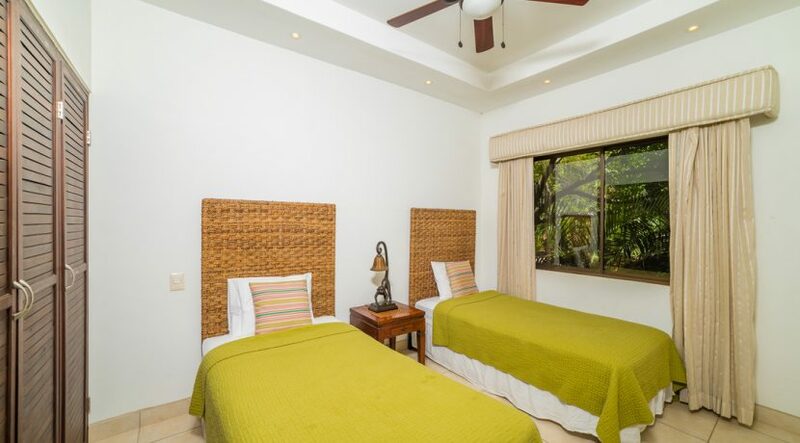 The Casa del Sol development is located in Playa Potrero, a charming neighborhood that has plenty of restaurants, bars, groceries, fruit stands, beach clubs, hair and nail salons, and medical and dental services. 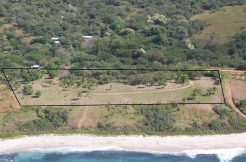 The 1950’s-era beach town of Playa Potrero is growing steadily, especially since the road to Potrero has recently been paved. 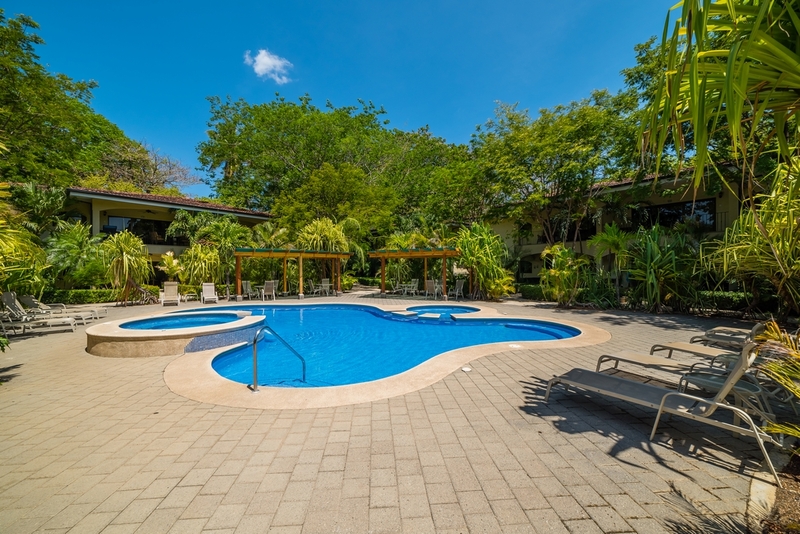 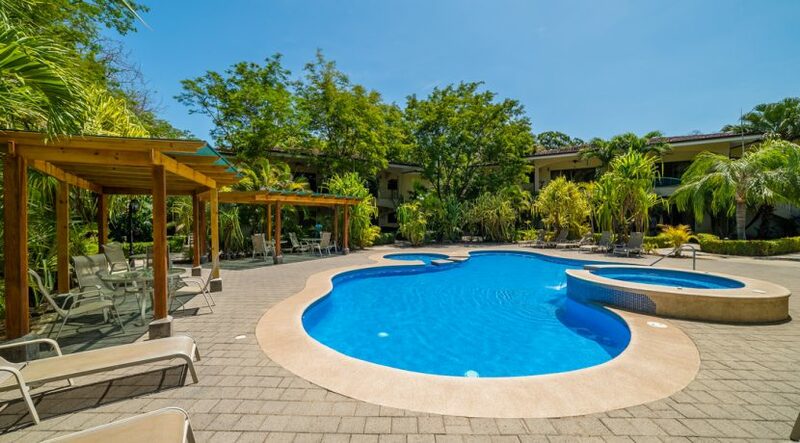 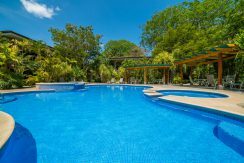 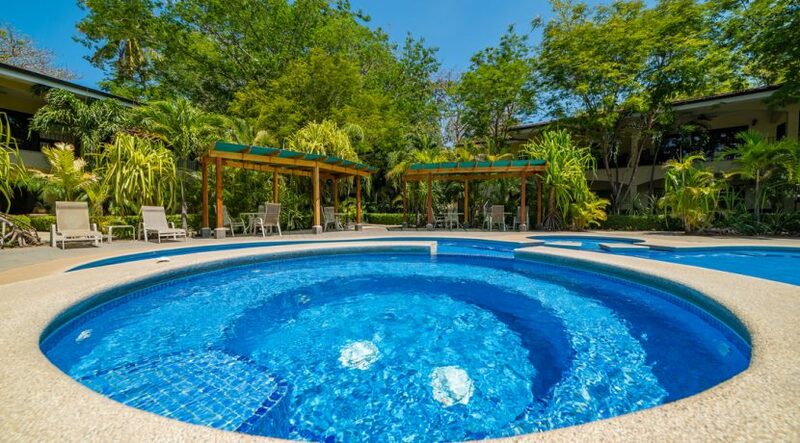 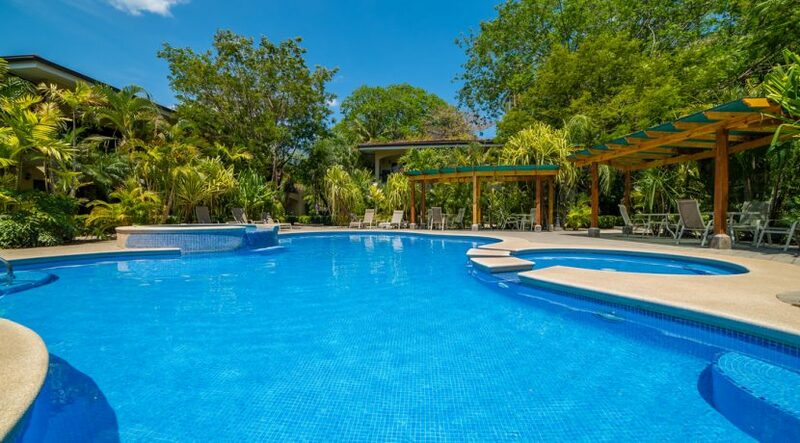 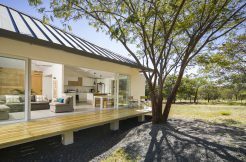 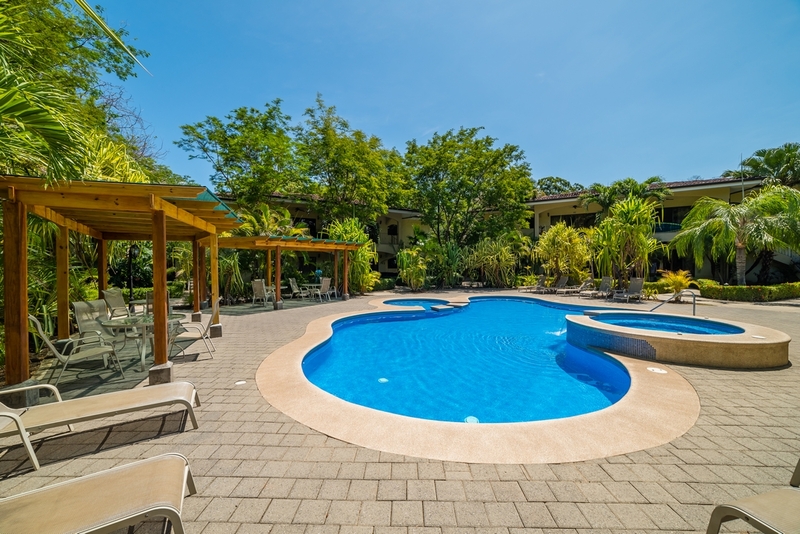 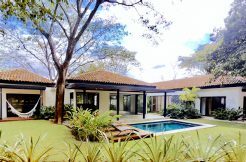 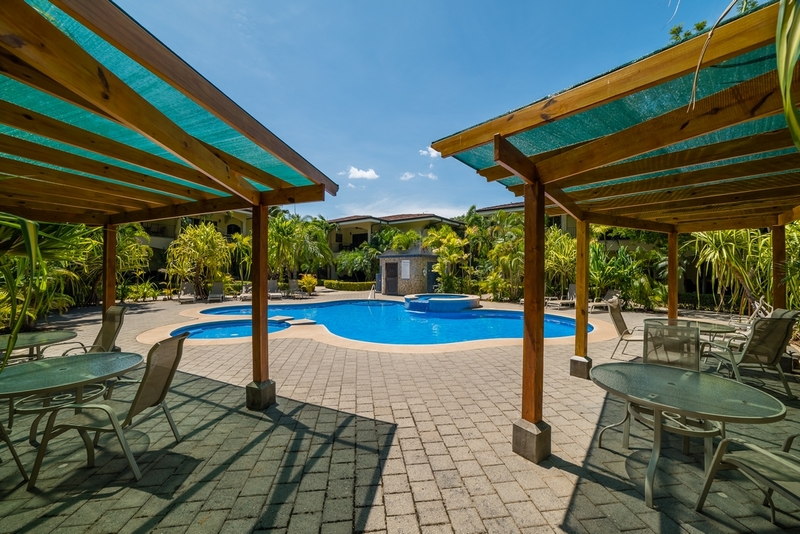 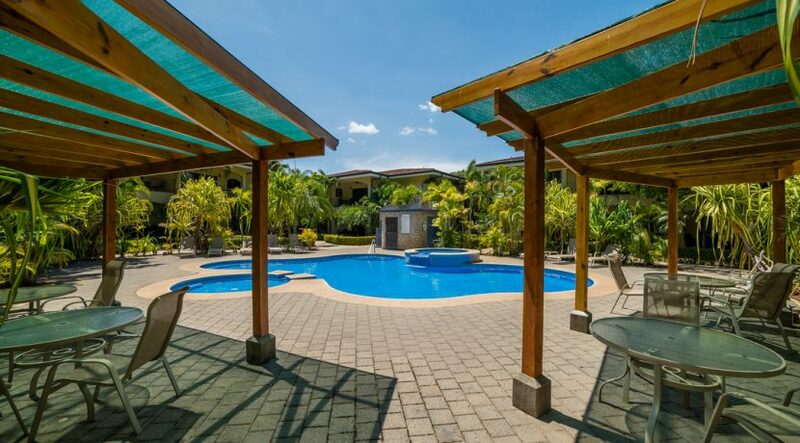 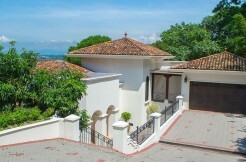 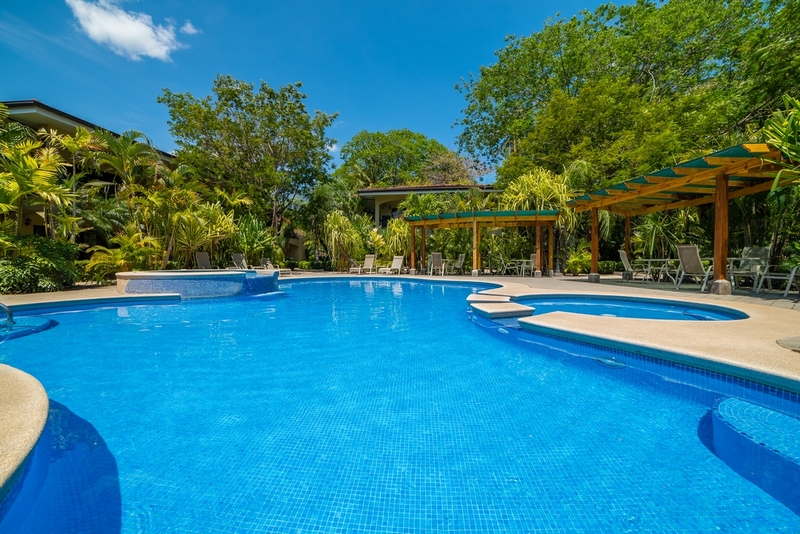 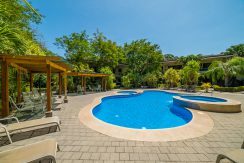 Potrero is within 5-to-15 minutes of three of the best private schools in Guanacaste, including the schools of La Paz, The Costa Rica International Academy (CRIA), and Educarte.